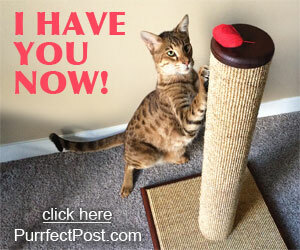 You've probably heard about catnip, a plant that makes some cats excited and playful. Maybe you know about honeysuckle, which can have a similar effect on some cats. But do you know about silver vine? Silver vine is a plant that grows in mountainous regions in Asia, and it has a similar but more intense effect in cats as catnip does. The substance that cats react to in silver vine is actinide, and it's non-toxic and isn't addictive for your cat. There may be other compounds in silver vine that add to the way many felines react to it, as well. 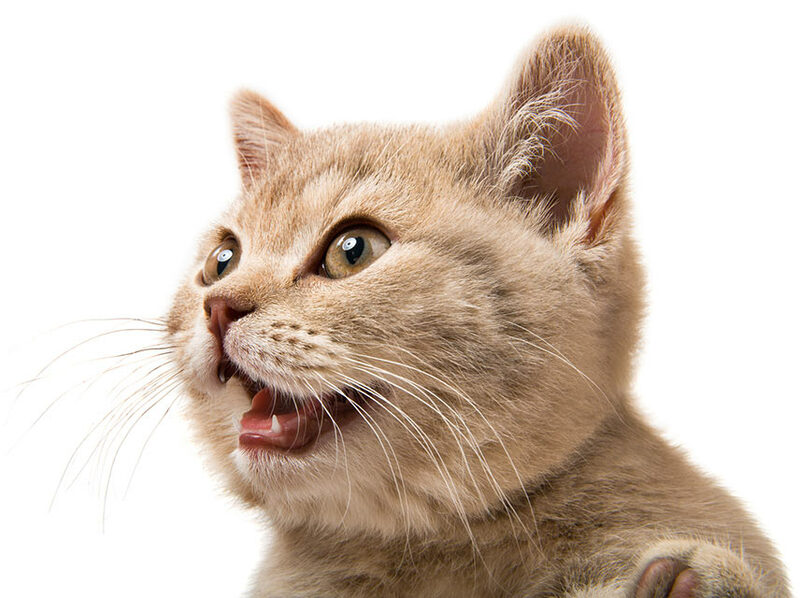 Studies have found that it contains several compounds similar to the nepetalactone that causes cats to react to catnip. Silver vine often works in cats that don't respond to catnip, which is somewhere around 33% of adult cats. In a study done on 100 cats, almost 80% reacted positively to silver vine and of the cats in the study that did not react to catnip, 75% of them did have a positive reaction to silver vine (Sebastiaan Bol, 2017). Why Should You Give Your Cat Silver Vine, Catnip, or Honeysuckle? You may be wondering if there is any particular reason that you should consider giving your cat one of these plants to induce excitement. There are several positive effects on cats from doing so. They act as enrichment for indoor cats. Cats that stay inside need to be provided with lots of enriching activities to ensure they don't become bored and stressed. Catnip, honeysuckle, and silver vine can provide indoor cats with fun. They help cats keep their hunting skills primed. When indoor cats don't regularly practice their stalking and pouncing skills, they may lose them. The effects of these plants can encourage cats to practice their hunting skills on toys or imaginary prey. They can help improve your bond with your cat. Spending time giving your cat some silver vine, catnip, or honeysuckle and then playing together can increase the positive relationship between the two of you. They can increase playtime and fight obesity. Indoor cats, especially as they get older, need to be encouraged to stay active, continue to play, and move routinely to fight stress and obesity. Using catnip, honeysuckle, and silver vine as part of an overall program of play for your cat can help achieve that. How Do Cats Act When Exposed to Silver Vine? If your cat hisses or acts aggressively after being exposed to silver vine, give him his space and leave him alone until he's acting normally again. A great way to try silver vine with your cat is to use a product that contains a mixture of catnip and silver vine. 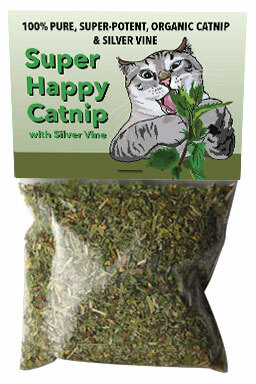 You can find some here: Super Happy Catnip.